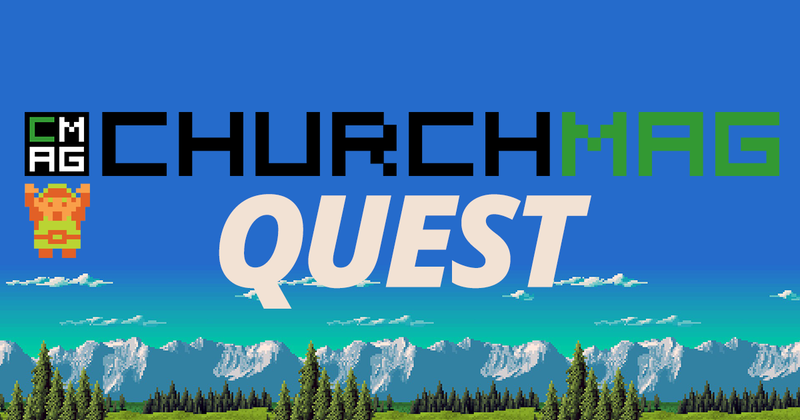 Welcome adventurer to the ChurchMag Quest for awesome stuff (Click here for some questing music to accompany your journey or feel free to make your own). Our adventure starts in a tavern (all the best do) where you with your Questing party (leave a comment detailing your questing party) are resting after a your last quest. It was a gruelling ordeal and some downtime is just what you need. Unfortunately it doesn’t last for long. A man with face full of beard runs into the tavern, his bright red face (hidden beneath the beard yet shinning through) and wide eyes tell you that something terrible has befallen him. You beckon him over and he reveals his identity to be Eric the dyer or wool and leather. He reveals that his shop has been overrun by a foul beast and his co-workers Jeremy the blacksmith and Phil the taylor are being held against their will. He notices you sword, your elves’s bow and your dwarf’s axe and begs for your help. You of course agree. He gives you your first clue in your adventure. Go to the land in which I live.